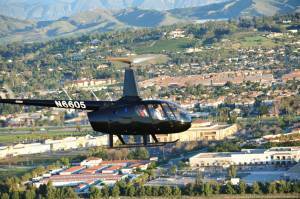 Skip the 3 hour drive and get there in a little over an hour with a helicopter charter. 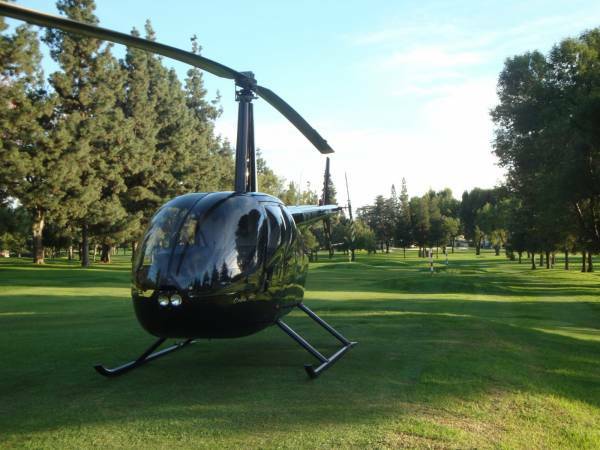 This price includes up to 3 guests in the R44 departing from the Bob Hope Burbank Airport. If you have a larger party, or just want explore other aircraft options, we also have options for the Bell 206 Jet Ranger, the Eurocopter AStar, or even the Sikorsky S76. For an additional fee, pick up is available from the following any operating airports or helipads, including LAX, Downtown LA, Van Nuys, John Wayne and Santa Monica. 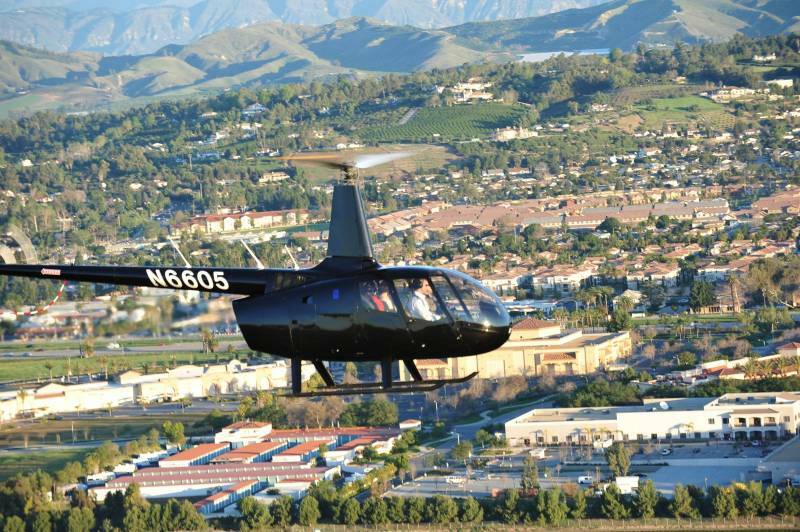 We also offer charter helicopter service from Bob Hope Burbank Airport to San Diego , Santa Barbara , and many more locations . 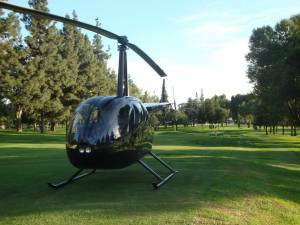 Price is for the R44 and can include up to 3 passengers, or 2 passengers with light carry-on luggage. Preferred date and time are not guaranteed. Orbic Air will call to confirm flight upon receipt of order. If you have 3 or more passengers with luggage, please call and speak to a customer service representative to make your reservation. Weight limit per seat is 300lbs. Cancellations require a minimum of 48 hours notice. A cancellation fee equal to 50% of the above cost will be charged on cancellations if the flight is canceled less than 48 hours in advance. Landing fees are included in price.